The significance of this text in Ethics lies in its effort to awaken a vital conviction of the genuine reality of moral problems and the value of reflective thought in dealing with them. To this purpose are subordinated the presentation in Part I. of historic material; the discussion in Part II. of the different types of theoretical interpretation, and the consideration, in Part III., of some typical social and economic problems which characterize the present. Experience shows that the student of morals has difficulty in getting the field objectively and definitely before him so that its problems strike him as real problems. Conduct is so intimate that it is not easy to analyze. It is so important that to a large extent the perspective for regarding it has been unconsciously fixed by early training. The historical method of approach has proved in the classroom experience of the authors an effective method of meeting these difficulties. To follow the moral life through typical epochs of its development enables students to realize what is involved in their own habitual standpoints; it also presents a concrete body of subject-matter which serves as material of analysis and discussion. 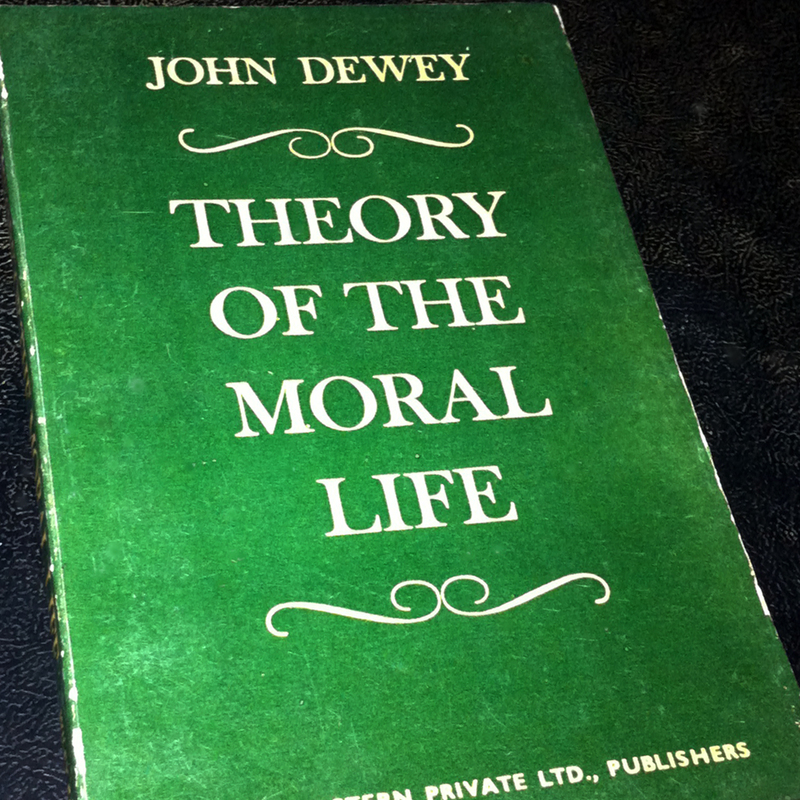 The classic conceptions of moral theory are of remarkable importance in illuminating the obscure places of the moral life and in giving the student clues which will enable him to explore it for himself. But there is always danger of either dogmatism or a sense of unreality when students are introduced abruptly to the theoretical ideas. Instead of serving as tools for understanding the [Pg iv]moral facts, the ideas are likely to become substitutes for the facts. When they are proffered ready-made, their theoretical acuteness and cleverness may be admired, but their practical soundness and applicability are suspected. The historical introduction permits the student to be present, as it were, at the social situations in which the intellectual instruments were forged. He appreciates their relevancy to the conditions which provoked them, and he is encouraged to try them on simple problems before attempting the complex problems of the present. By assisting in their gradual development he gains confidence in the ideas and in his power to use them. You are currently reading John Dewey & James Hayden Tufts: Ethics at IvyU.